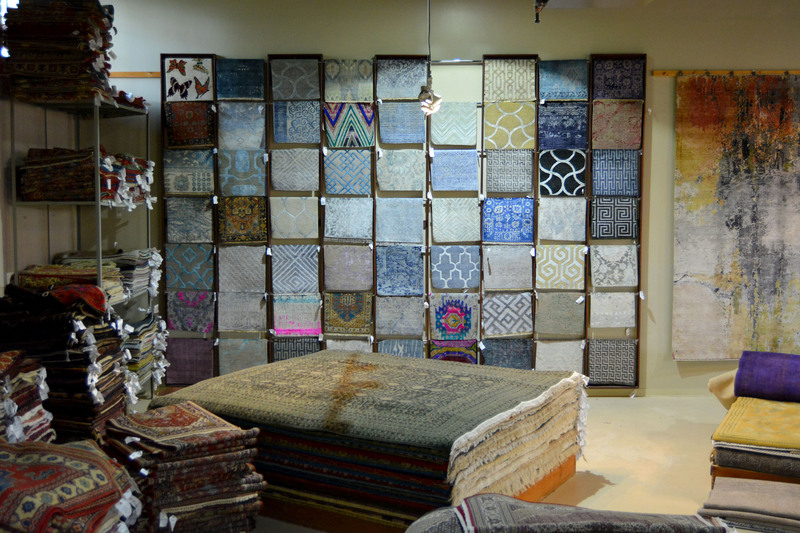 We offer special orders of custom rugs as per your specifications of quality, colors, size and design. We offer thousands of different possibilities and combinations of color design... etc. Please contact us about having a custom rug made for your customer. Any order can be ready from 90 to a 100 days.